Well, we all knew that Batman/Bruce Wayne had an interesting personal life. 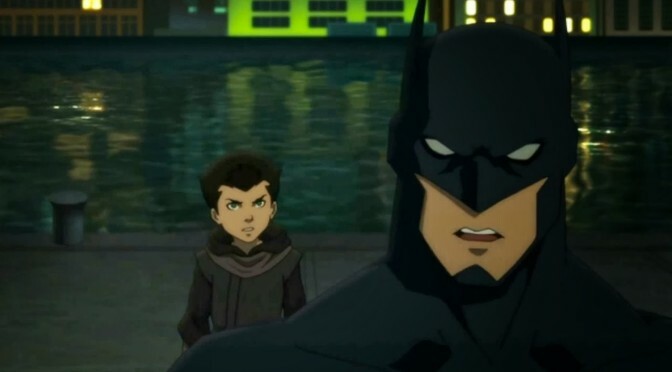 Now the backstory of Batman and Talia, daughter of Ra’s al ghul comes back to the forefront in a new DC animated film, Son of Batman. This is the story of Batman learning of the son he never knew he had and having to deal with the League of Assains’ training Damian has grown up with. If the full film is anything like the trailer, DC has another hit. 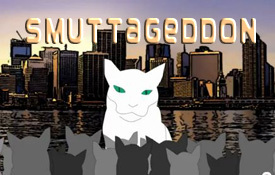 And of course, SmuttyCat is delivering the trailer, courtesy of DC and YouTube.